In The Divine Art of Living, Divine Science instructor Kathleen Besly outlines a method of right thinking that consequently leads to right living. In order to do this, she shows how we must keep the realization of the omnipresence of God foremost in our minds. Writing in 1917, Besly offers a method of living from which anyone can glean the most happiness out of life. Through a simple understand of such topics as love, faith, prayer, concentration and forgiveness, The Divine Art of Living leads readers on a powerful path for living an authentic life, regardless of sometimes adverse circumstances. Since every act we take is preceded by thought, she explains how thought is real, and if our thought is right, we can created only positive conditions. 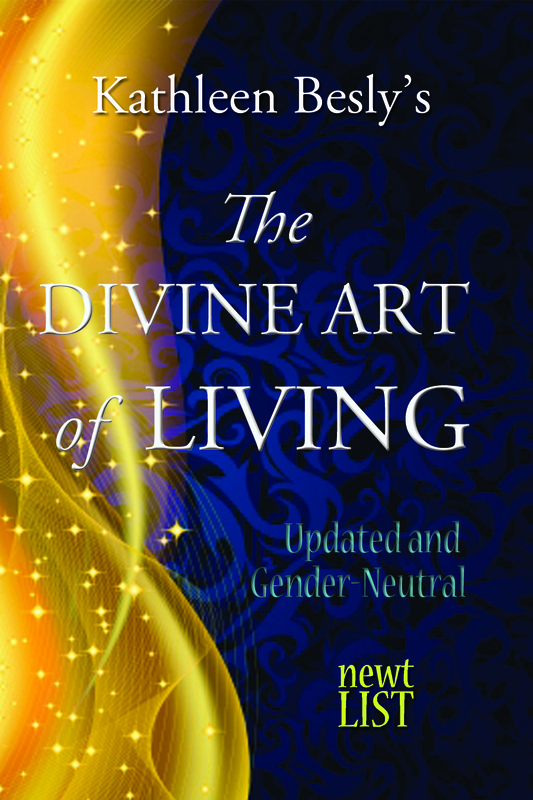 As with all Newt List titles, The Divine Art of Living has been updated using gender-neutral language.